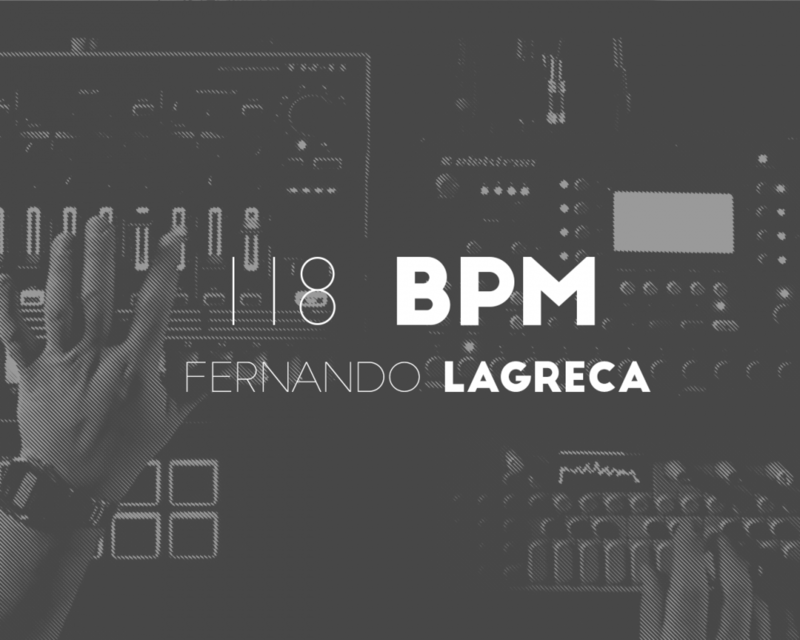 118 bpm demo reel is an extract of the live project developed by musician and producer Fernando Lagreca in which he performs a sort of house-deep-tech session with only hardware instruments involved. (Elektron Octatrack + Roland TR-8 + TE OP-1 + Akai MPD8). Ideal for clubbing, ideal for living.